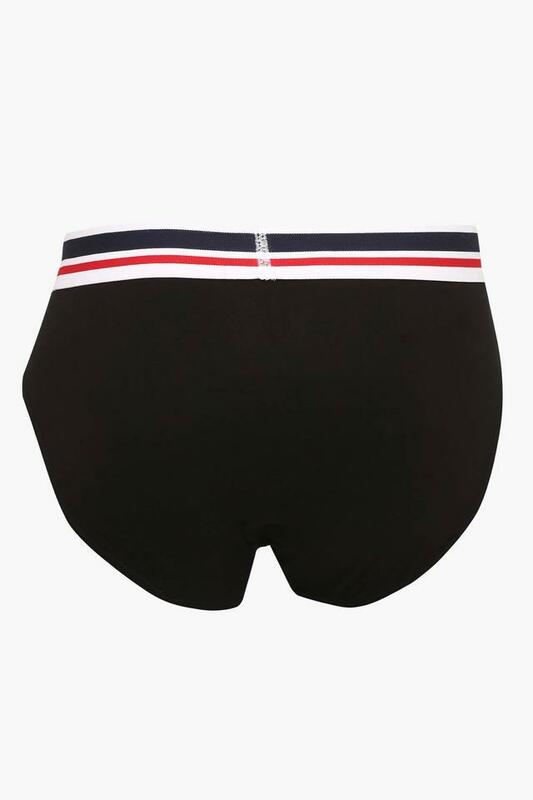 Fix comfort right where it belongs to by wearing pairs of briefs from the house of U.S. Polo. Available in a pack of two, these come with a solid pattern that lends them a smart look. Besides, the use of fine quality fabric in its making ensures easy maintenance. Add a variety to your innerwear collection with these pairs of briefs that come in a pack of two. You can wear it under a wide range of bottom wear to stay comfortable all day long.